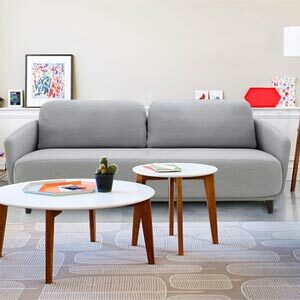 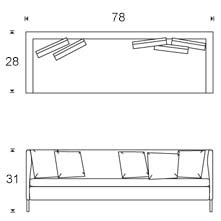 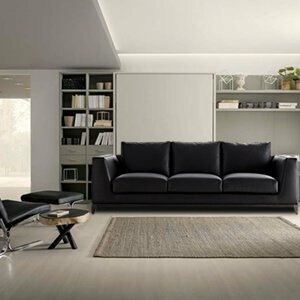 Made in a contemporary style, this comfortable two seater large corner sofa will blend well with different decor styles due to its versatile look. 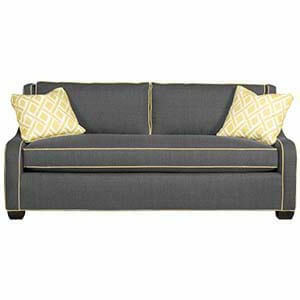 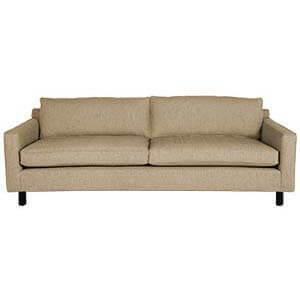 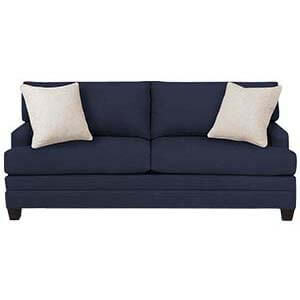 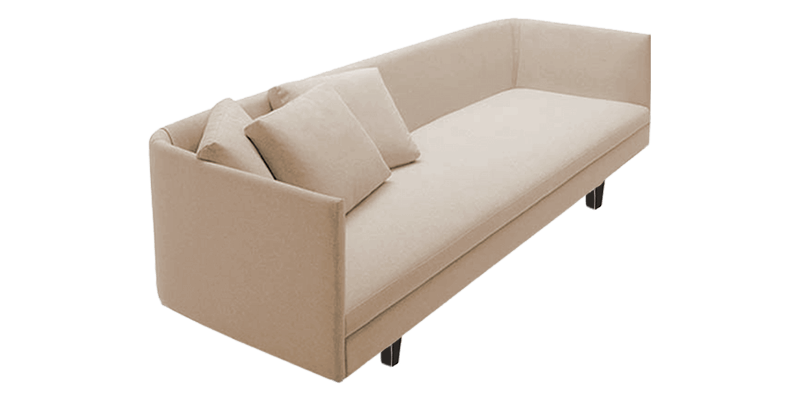 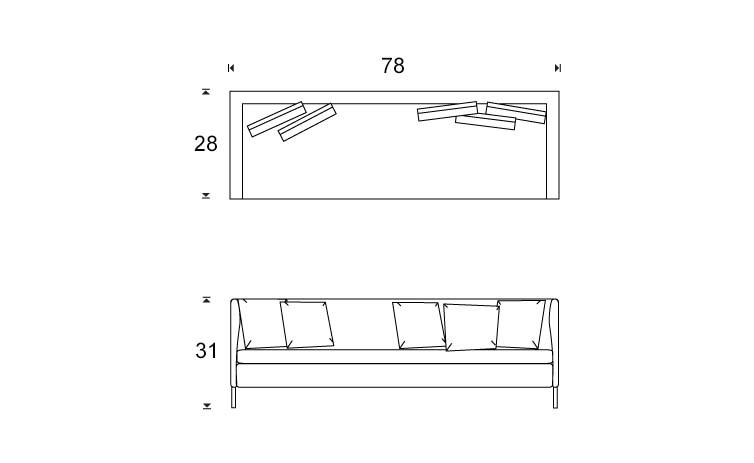 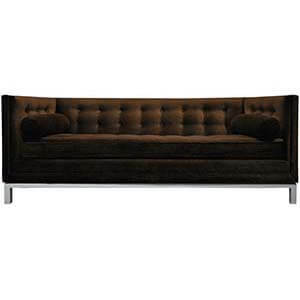 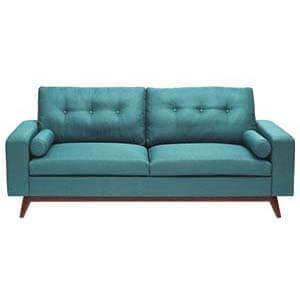 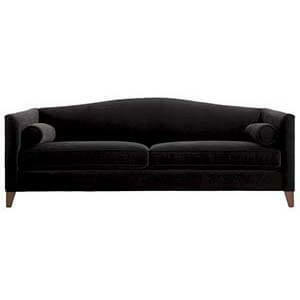 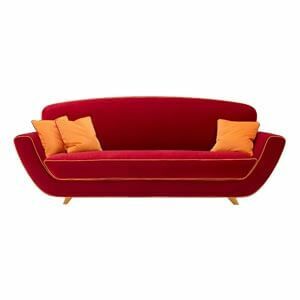 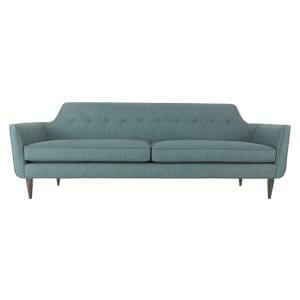 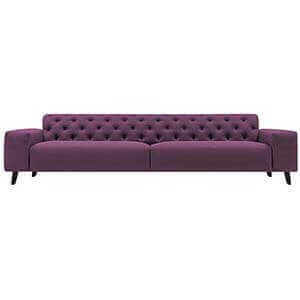 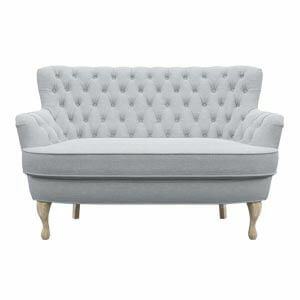 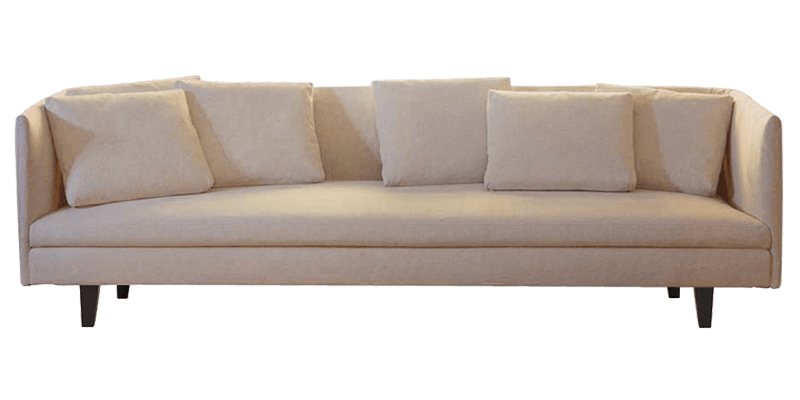 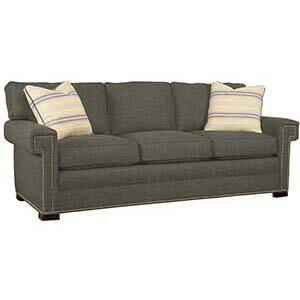 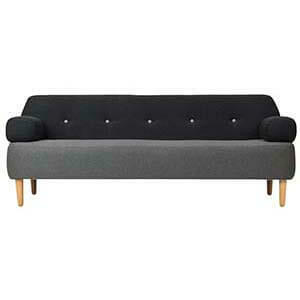 Slim upholstered back and arms in a tuxedo style adds to its design elements. 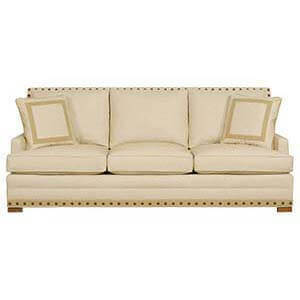 This white coloured 2 seater sofa is handcrafted in salwood, it is made durable to adorn your homes for long.